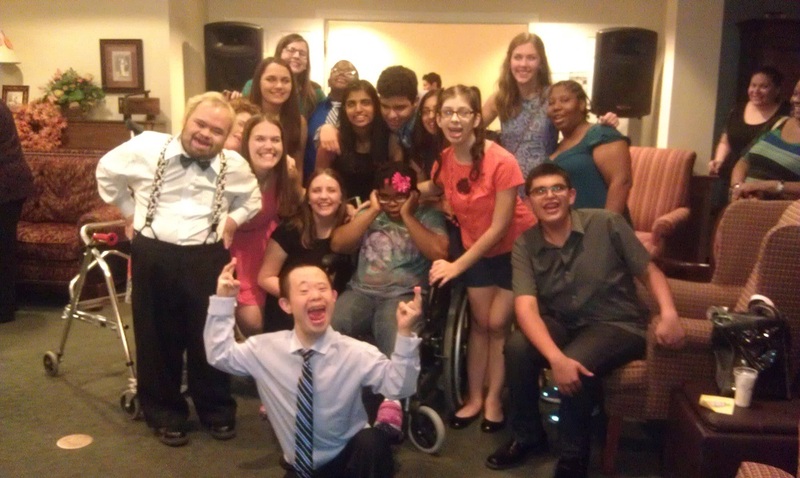 There will be countless parties, concerts and festivals this holiday season but perhaps none will be as unique and meaningful as the Winter Formal hosted by the Sol Buddies of Corona del Sol High School. The Sol Buddies Club was created to facilitate and build friendships among General Education students and Special Education students, while promoting awareness and acceptance of all people in our community with special needs. 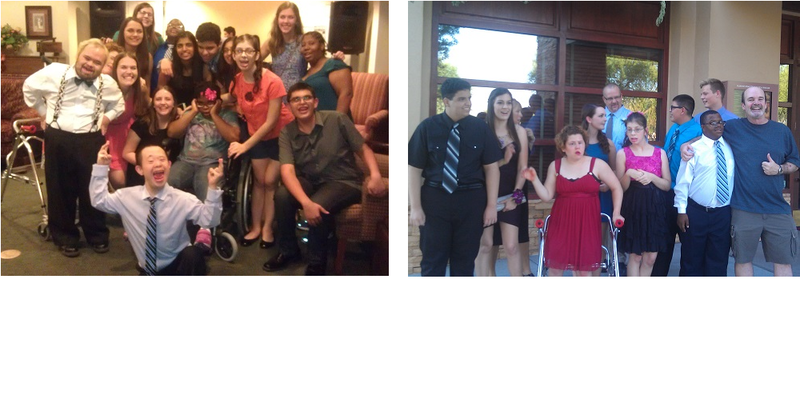 The the Sol Buddies of Corona del Sol High School went out to dinner before the Homecoming Dance. 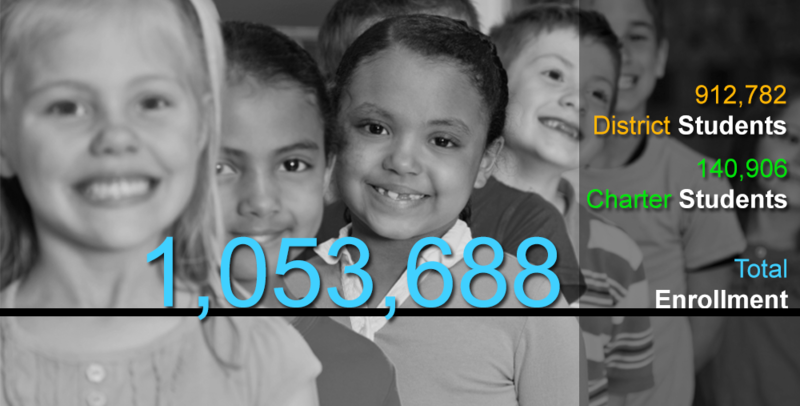 The Sol Buddies Club was created to facilitate and build friendships among General Education students and Special Education students, while promoting awareness and acceptance of all people in our community with special needs. 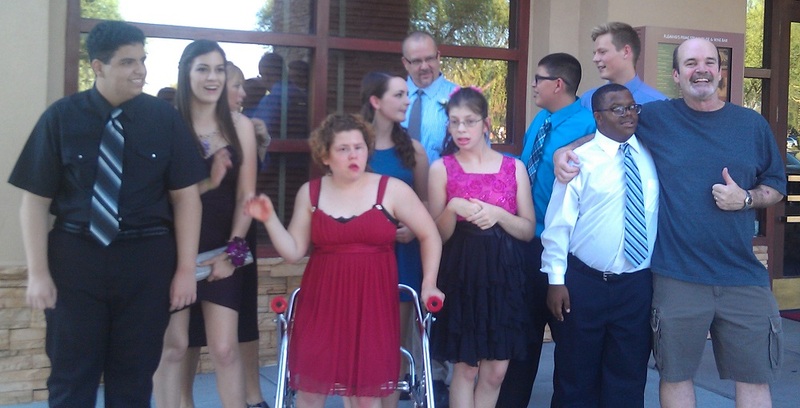 Sol Buddies’ student officers are hosting a Winter Formal on Saturday, Dec. 5, 2015 from 5:00 p.m. to 7:00 p.m. at the home Traci Estenson, who is known for her charitable work in Arizona, as well as for her annual display of 100 Christmas trees. The home is conveniently located across the street from Corona at 9302 South Rita Lane, Tempe, AZ 85284. 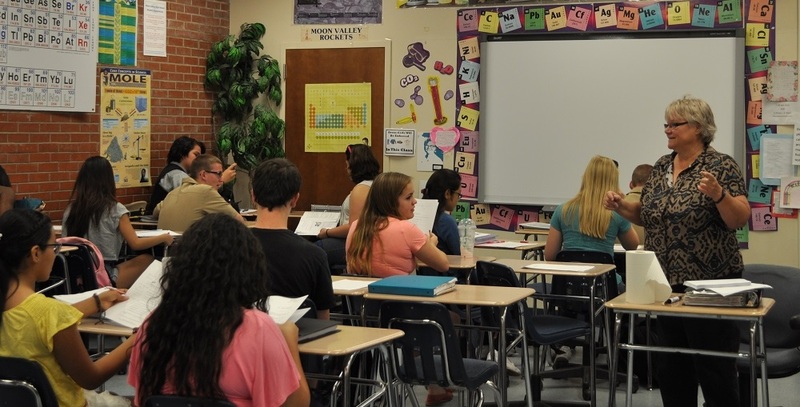 Guests will include not only Corona del Sol students, but residents from the nearby Sunrise Assisted Living Center, which provides care and services to senior citizens. Estenson, a Corona parent, offered to host the event at her home for free, including providing the tables, chairs and party decorations. Other parents are donating DJ and catering services. For more information, please contact Jill Hanks, Executive Director of Community Relations at (480) 345-3716 or jhanks@tempeunion.org.